Gary Woodland holds a three shot lead heading into Sunday's final round at Kapalua. 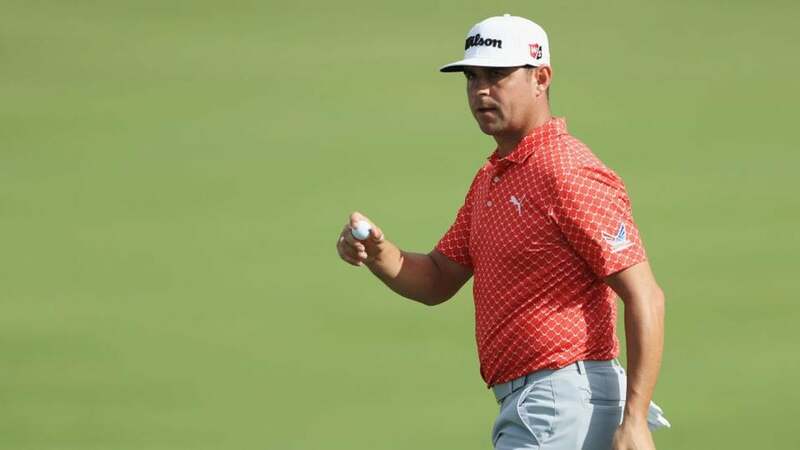 The Sentry Tournament of Champions at Kapalua Resort in Hawaii wraps up on Sunday, with Gary Woodland currently in the lead by three strokes after 54 holes. The winner of the first PGA Tour event of 2019 will take home $1.3 million, as the purse is set at $6.5 million. The runner-up in the event will take home $759,000, while third place will finish with $475,000. The payout breakdown for the entire field as of Thursday at Kapalua's Plantation Course is below.